Callshop Istanbul goes to Rotterdam! Mark your calendars! 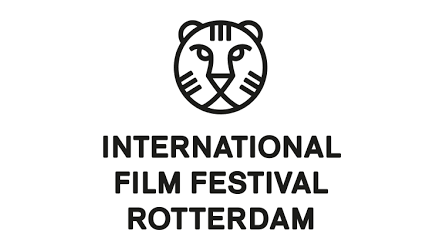 Tonight, Thursday, 14th of July 2016, Callshop Istanbul will be screened at the International Film Festival of Rotterdam, as part of the IFFR White Nights special event! Friends Rotterdammers, don’t miss this special screening at 9 pm, a unique opportunity to see the movie… under a tent! Visit http://www.rotterdamfestivals.nl/public/calendar/iffr-white-nights for more details about the event! CALLSHOP ISTANBUL under the stars!